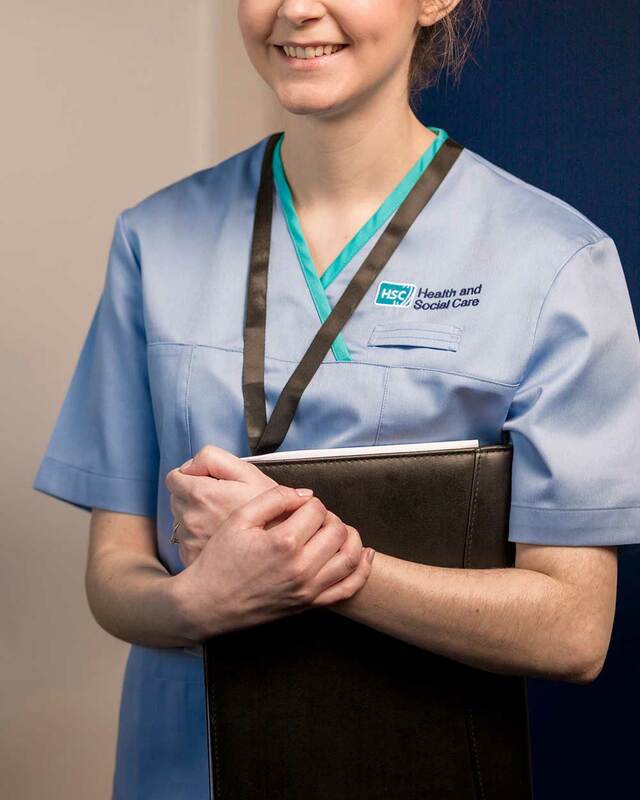 HunterONE® successfully designed and manufactured the first ever Northern Ireland wide NHS uniform. Following a process in which we measured and profiled HSCNI staff, we then used HunterPAC® to provide a fully managed service across thousands of SKU’s, delivering personalised packs directly to the point of need. This contract transformed the look and operations of NI’s largest employer. Hunter is a forward thinking and innovative company which is demonstrated by their use of technology. I feel I can confidently recommend Hunter as a solid and reliable supplier, and experts in their field. 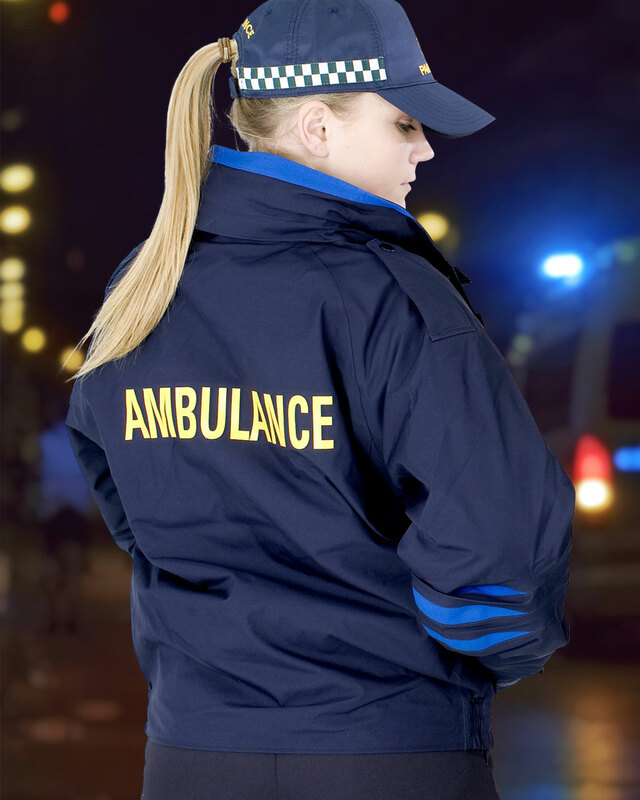 Hunter developed a new range of paramedic and officer clothing for Ireland’s National Ambulance Service. We fitted their staff at their place of work, we manufactured and delivered personalised kitting packs using HunterPAC®. Once again Hunter transformed the look of a National organisation. The HSE found Hunter to be flexible, efficient and effective in how it supports the activities of the national service. In light of this, I would have no hesitation in recommending them to any other organisation in need of work wear apparel. 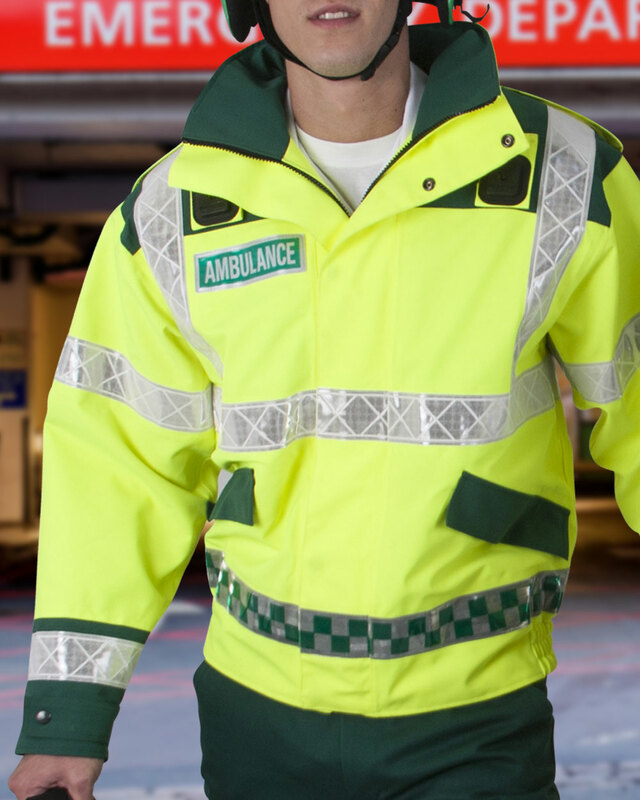 HunterONE® designed new items for NIAS including technical items such as Gore-Tex® jackets and rolled out a diverse range of formal wear, operational work wear and PPE items across NI. HunterPAC® was used to transform the managed service. NIAS have found Hunter to be efficient and effective and is very satisfied in terms of the products and service they provide us. I have no hesitation in recommending them as a supplier and it is our intention to continue with Hunter as a contracted supplier for some time to come. 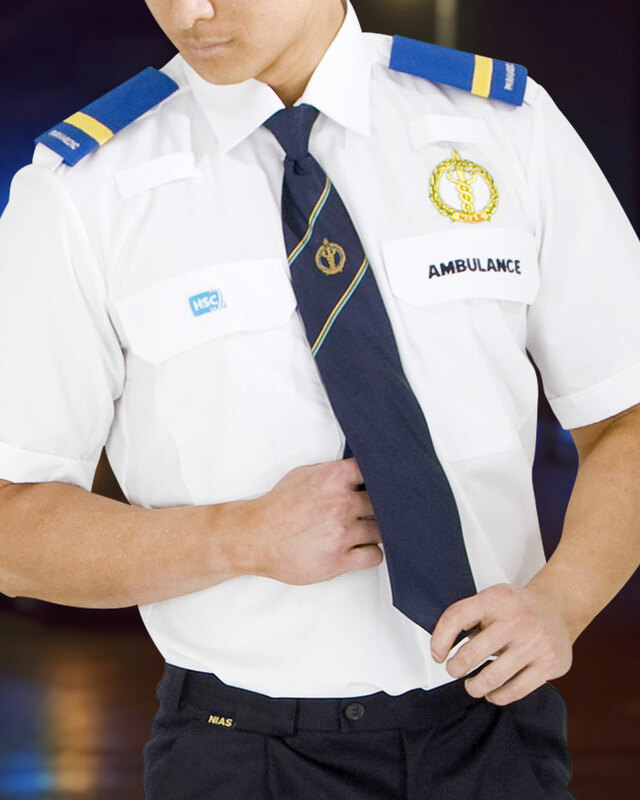 HunterONE® designed and manufactured the complete national uniform for the Kuwait Ambulance Service. 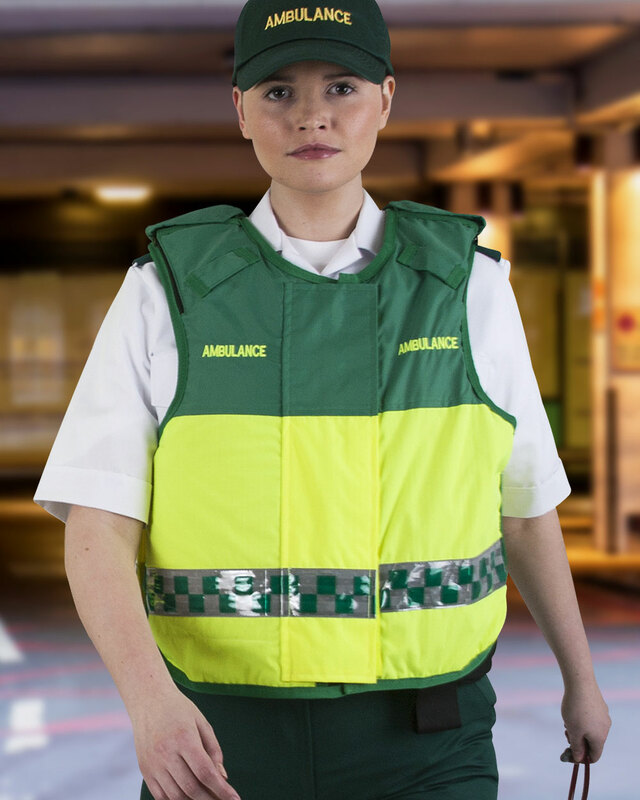 This included a full range of PPE and work wear supplied and managed by HunterPAC®. 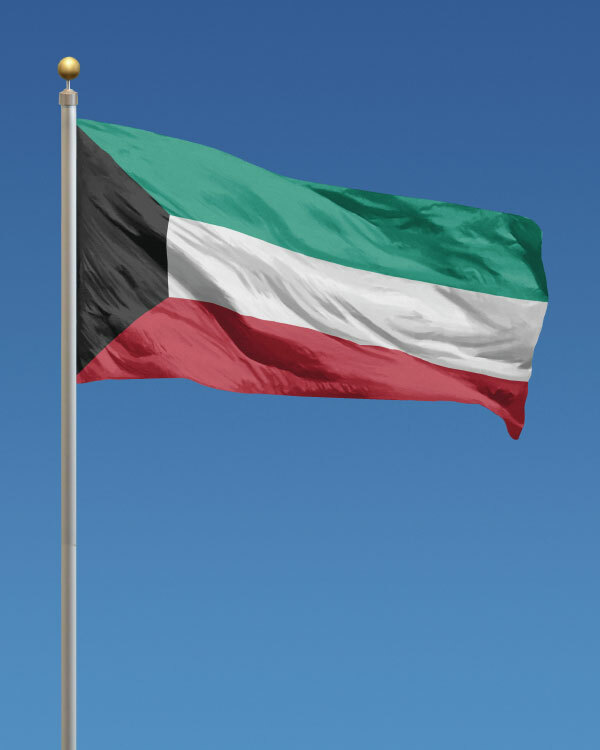 Hunter worked in tandem with our agent in Kuwait. Working with Hunter showed me what is possible in terms of technical development in the emergency services with evolved technical fabrics, clever design and the professionalism of Hunters leadership. 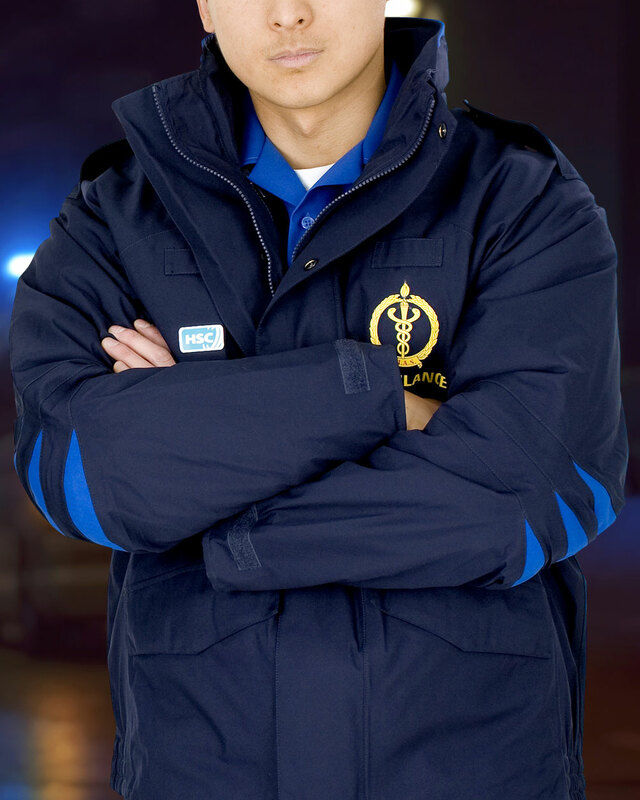 Nejoud Boodai, Kuwait Ambulance Service.